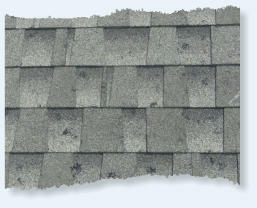 Hail Damage to all types of roofing and exteriors. Scope of damage, repair scope, estimates, appraisals, etc. High winds can damage a variety of surfaces. Actual damage is often more extensive than the visible damage and can require extensive repairs to mitigate and prevent further damage to the structure involved. 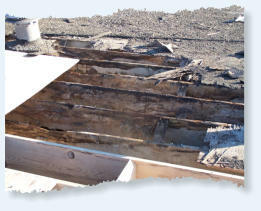 Water damage can occur from multiple sources including rain, snow, ice, freezing, condensation etc. 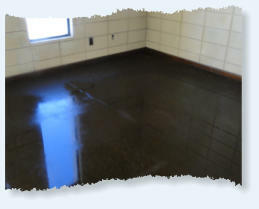 The actual cause of water damage may vary and can be misleading. We investigate the conditions and underlying cause of the water damage. We can also determine the full scope of damage , procedures to mitigate that damage, along with a full scope of work, cost estimates and recommended testing. Colorado’s extreme climate results in over 157 freeze-thaw cycles per year. These fluctuations in temperature can result in the expansion and contraction of materials at varying rates resulting in failure of material bonds. Heavy snow and ice can create excessive loads on roofing structures. 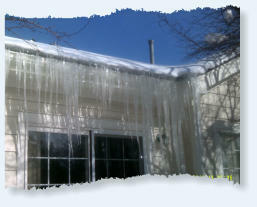 Heavy moisture combined with the freeze thaw cycles can result in severe ice dams. And unusually cold temperatures can result in significant condensation. Fires not only cause destruction to property but often result in a variety of subsequent damage and resulting losses that greatly increase the size and complexity of a property damage claim. Our staff can assist in determining the full scope of damage and related losses to ensure proper recovery of a fire damage claim. Ventilation is a key component to a building envelope and the roofing system. lack of proper ventilation will often result in excessive heat and moisture build-up that can age and cause the premature failure of most roof coverings. We not only investigate these types of damage but assist in determining both short and long term solutions to ensure the proper performance of a roof system. 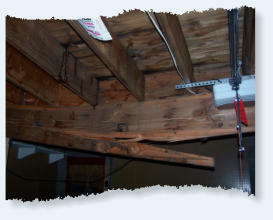 Mold and mildew can occur where moisture, heat and fuel (organic materials) exist. They can grow over a short period of time or require many months to develop depending on the surrounding environment. 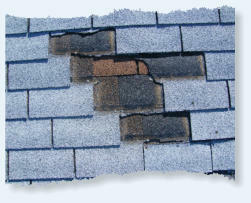 Leaks in roofing and/or exteriors and improperly vented roofing systems can result in these types of health hazards. We can help to investigate the direct or indirect cause/s of this type of damage and how to properly mitigate it to prevent future growth of these health hazards. We work with a number of professionals to assist property owners with structural repairs and reinforcement to meet code, reduce stress to a roof structure, or to increase the structural capacity of and existing structure.